De Villiers' daughter, Odille Monk was diagnosed with a tumour in her chest in 2018. Peter de Villiers, former Springbok rugby coach and daughter / Facebook: Burre Burger. Actions speak louder than words. That is exactly the case for former Springbok rugby coach, Peter de Villiers and his daughter Odille Monk. 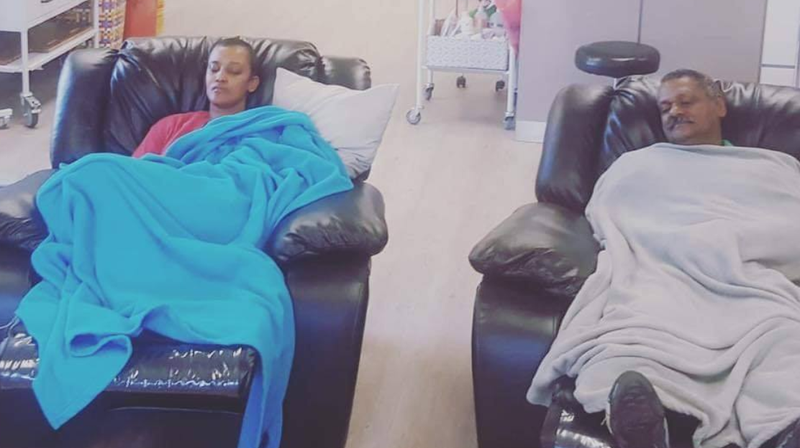 De Villiers attended each of his daughter, Odille’s chemotherapy sessions over the last few months - an act of fatherly love that left many South Africans inspired. Odille, was diagnosed with a tumour in her chest in 2018 and she completed her treatment at the start of April 2019. She told You Magazine that her father would sit next to her every day for three weeks to keep her company. “Sometimes I’d just sleep but he’d still stay with me,” she added. Since being diagnosed, Odille received chemo treatment that sometimes lasts for seven hours a session. “But it was wonderful having my dad there with me. He made me strong and it felt as if I had a little bit of home close by,” she told You Magazine. “The Lord gave us the strength to get through this. She was at death’s door but her faith gave us all strength,” the former Bok coach told You.